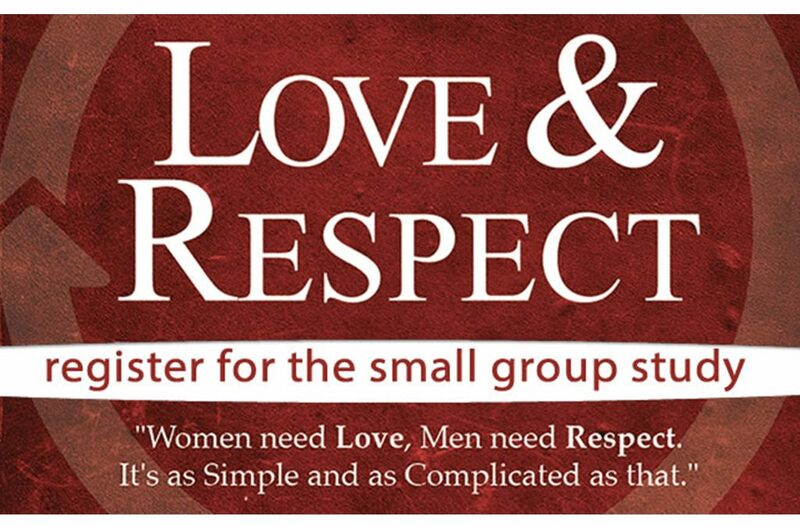 Married couples are encouraged to join this small group study as we learn more about Love & Respect. The study is free and will start on Sunday, August 5th and will take place weekly at the Central Christian Church. There will be snacks each week, a video lesson, and discussion. Childcare will be available for those that need it for a donation. Sign up at the Welcome Desk or see Andy or Crystal Buehler.